Over 100 craft cocktails from the city that never sleeps! Travel straight to the epicenter of the cocktail renaissance with this elegant new guide to the best bars and cocktails the boroughs have to offer. 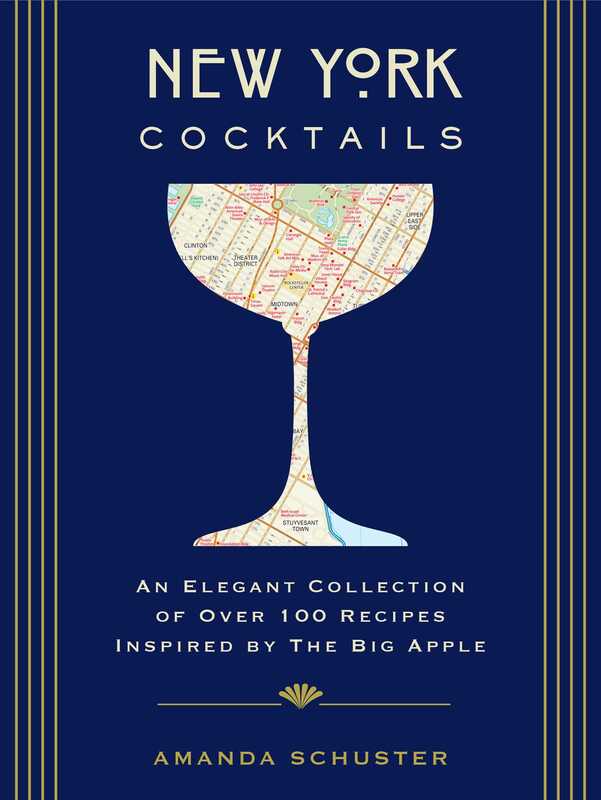 Far more than just a recipe book, New York Cocktails features signature creations (along with new variations of the classic Manhattan and Negroni), tips, and techniques by the best mixologists in the Big Apple, along with their personal profiles. Hop on the train for a bar crawl, or throw your own prohibition cocktail party. Celebrate the seasons or holidays in the comfort of your home, or find the quintessential bar for any occasion after reading up on food and drink hotspots around the city, as well as their histories. Mix up your own Gatsby-esque celebration with this perfect guide to the cosmopolitan art of New York City Cocktail crafting!